Horse property with gorgeous views! 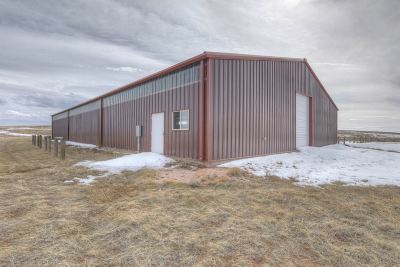 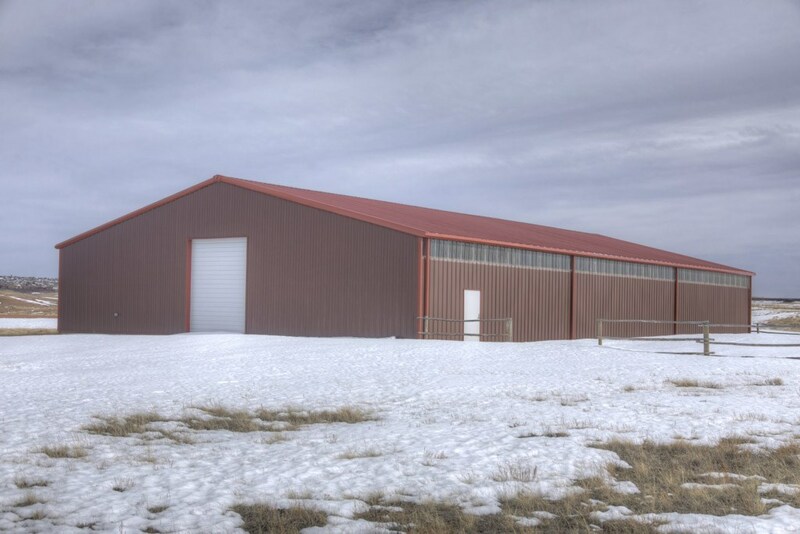 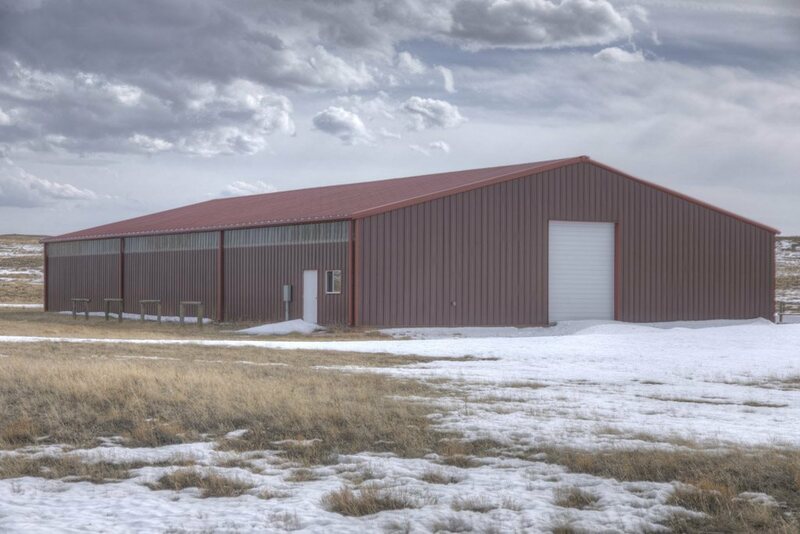 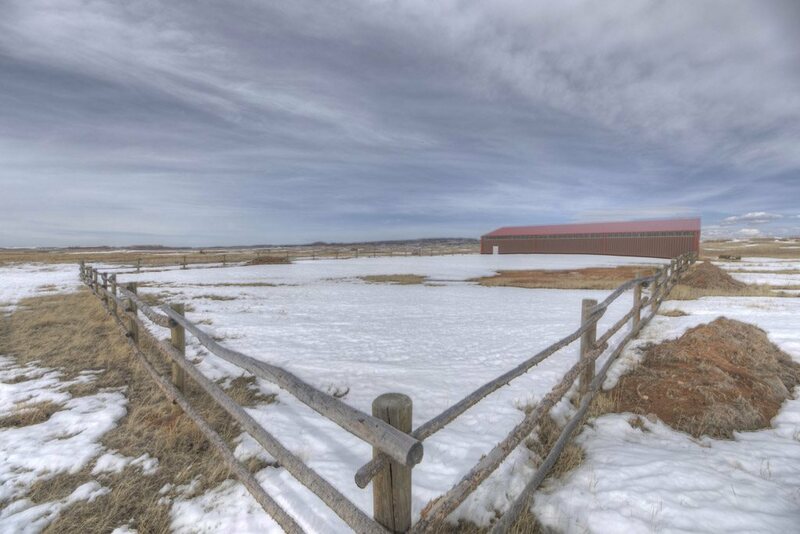 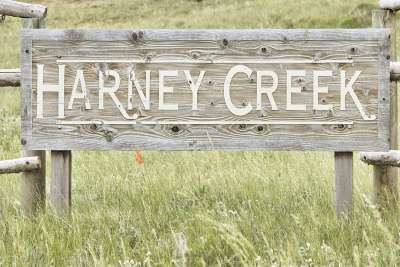 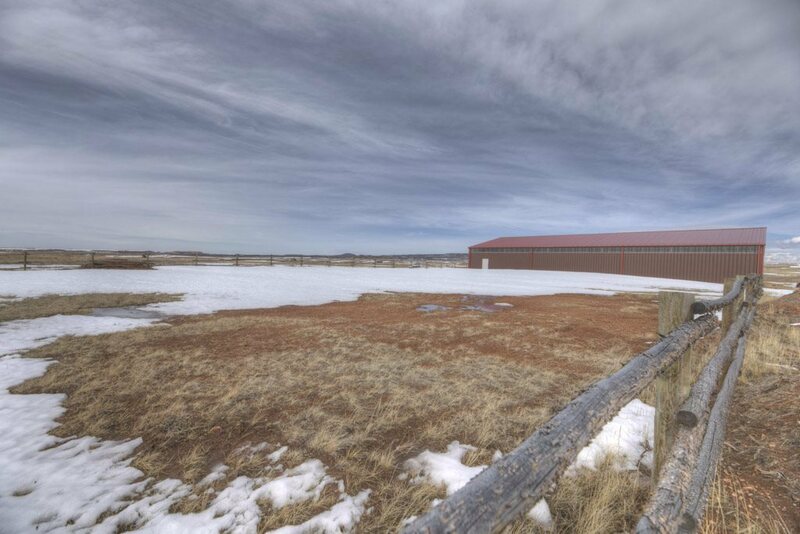 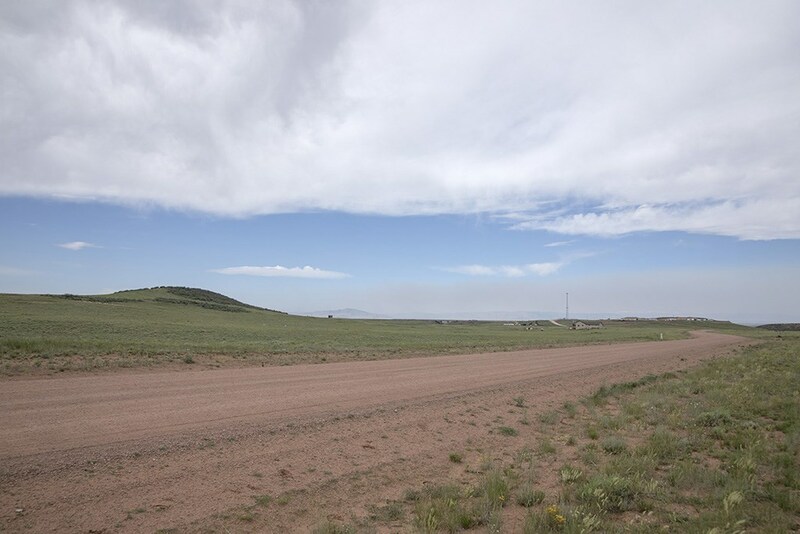 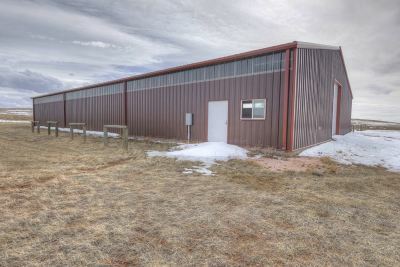 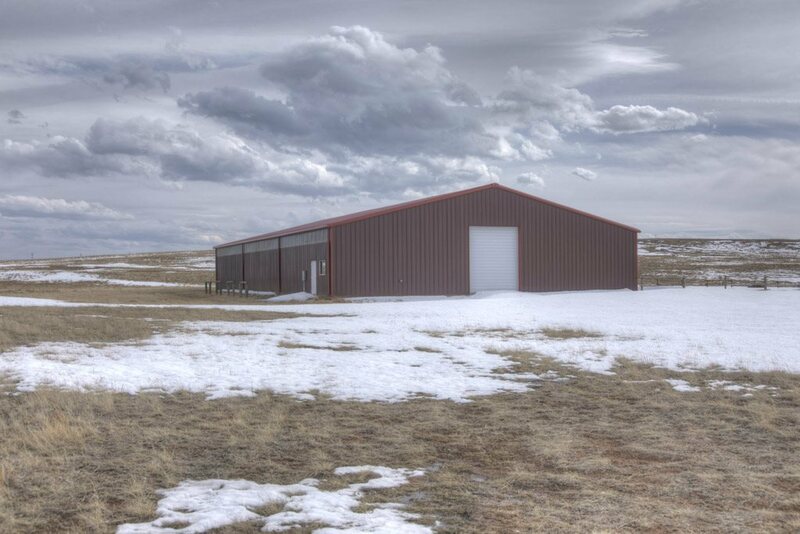 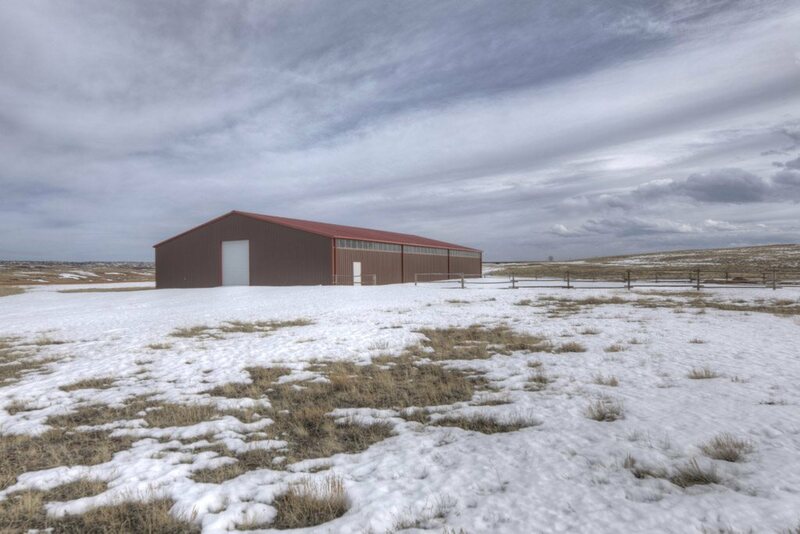 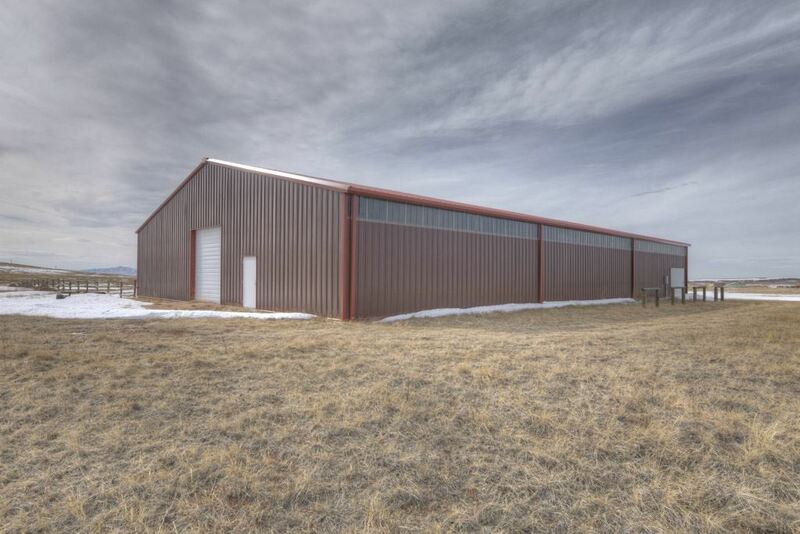 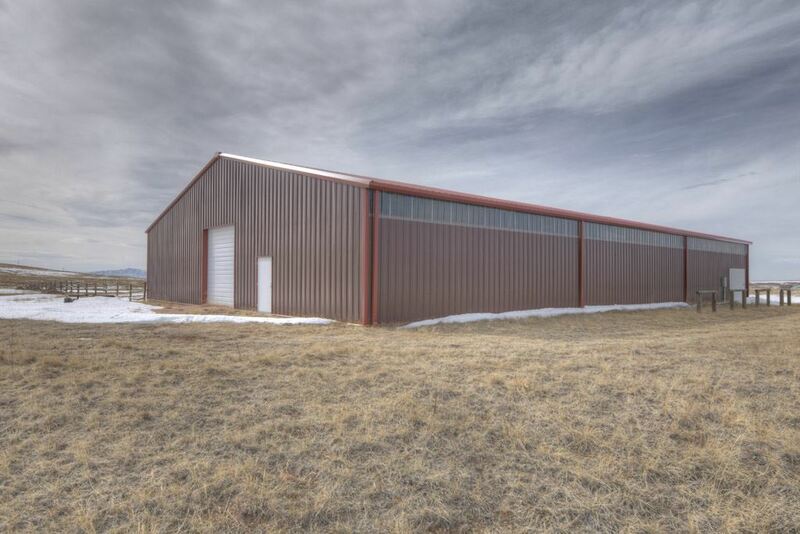 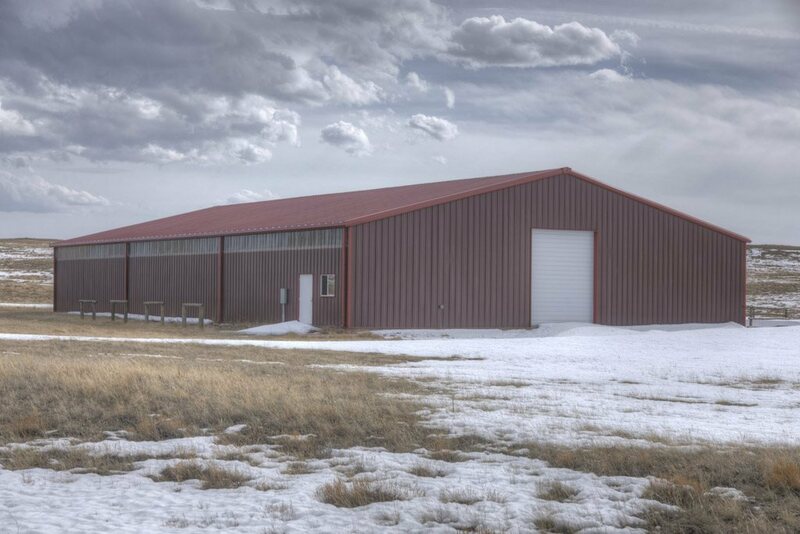 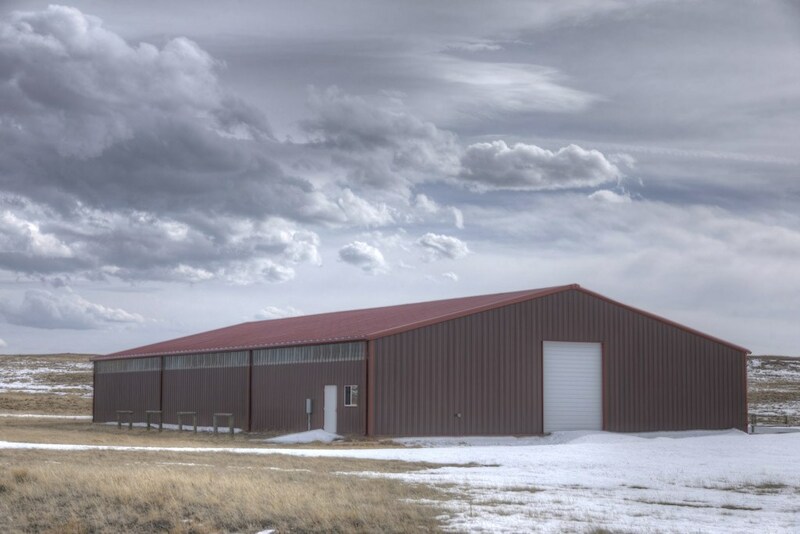 Prime 35.5 acre property in Harney Creek Ranch with a 72 x 120 arena. 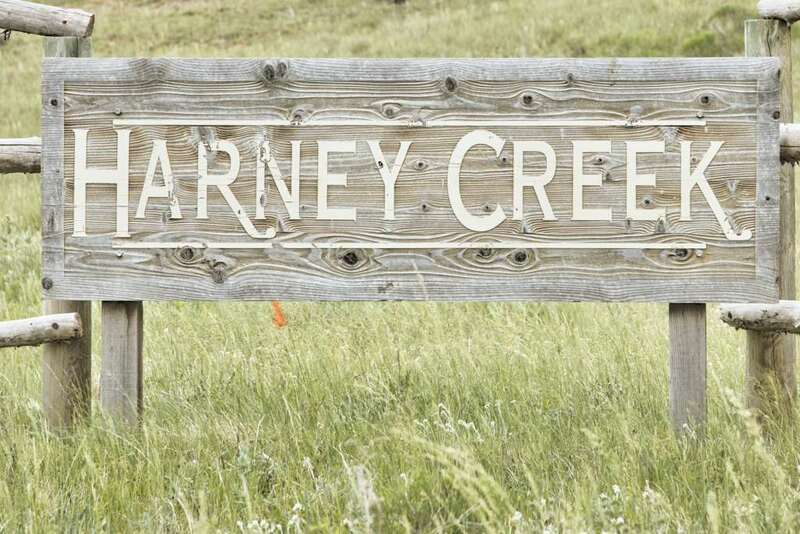 Located 12 miles south of town, just off 287, Harney Creek Ranch offers endless views, rolling hills, and your chance to build. 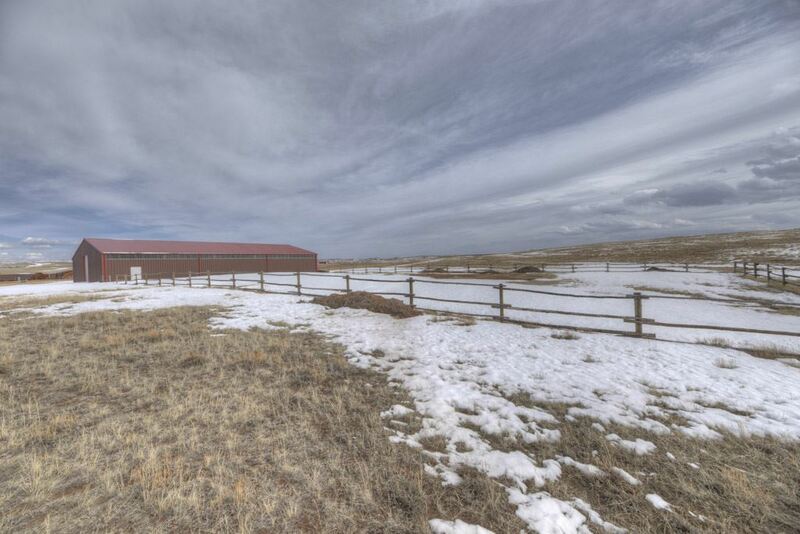 This development features an excellent water source, year round access, underground power, reasonable covenants, and a minimal HOA fee. 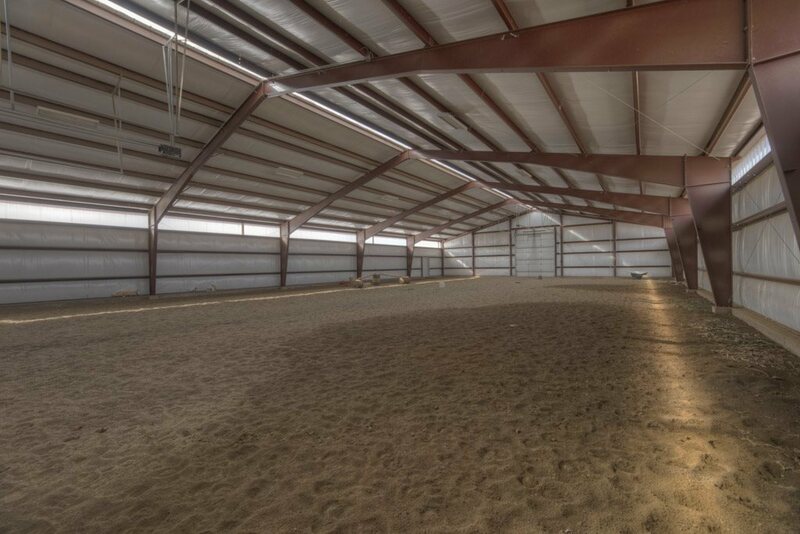 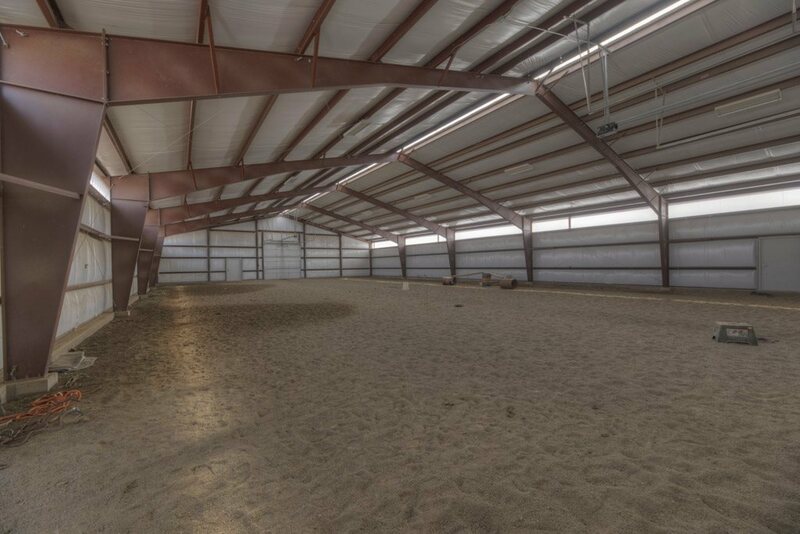 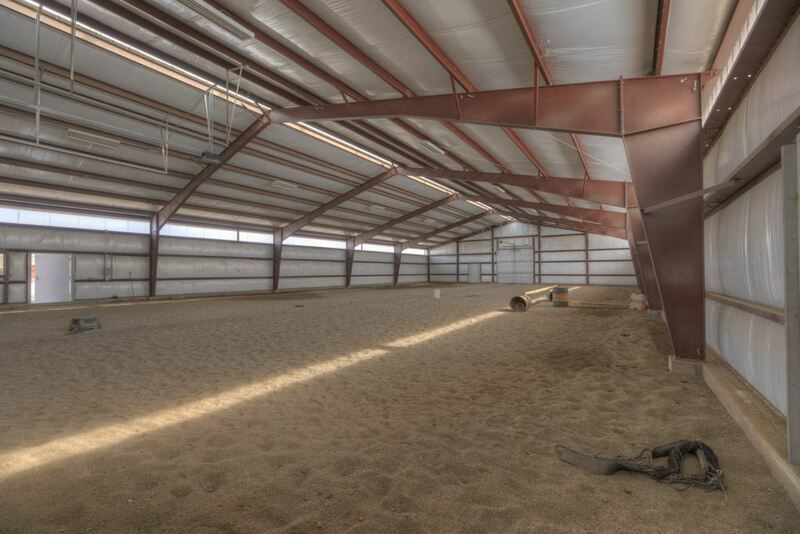 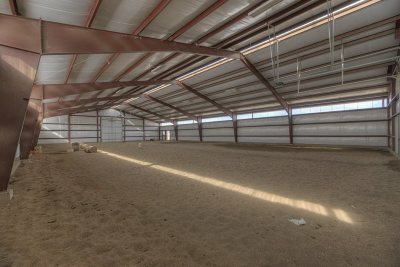 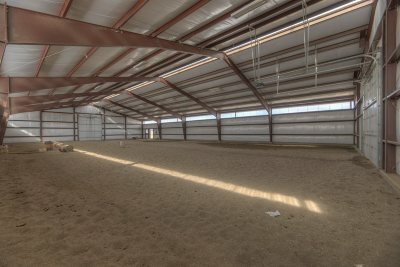 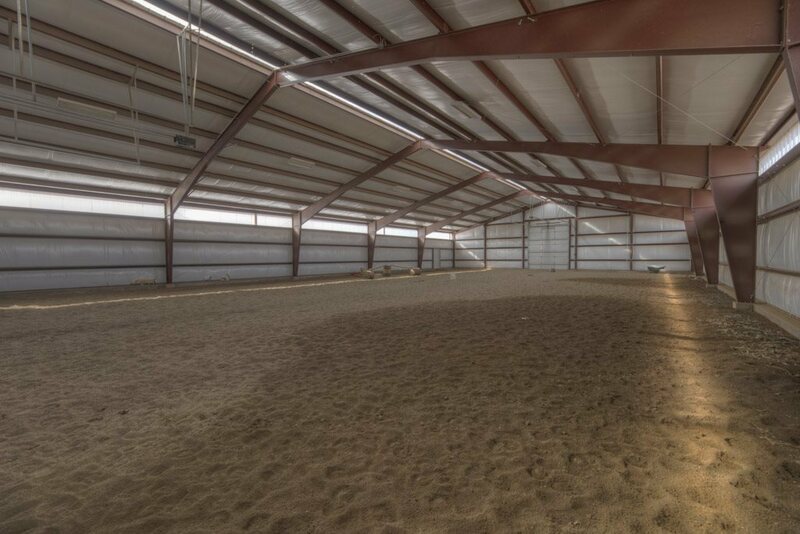 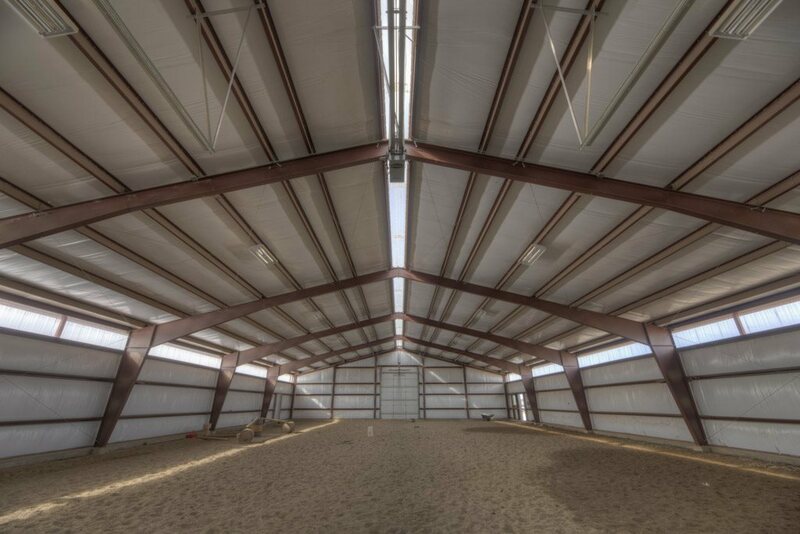 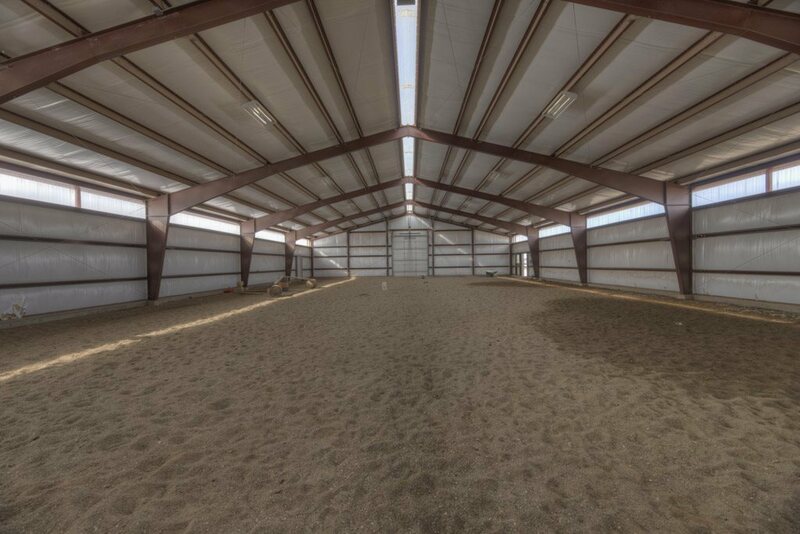 Arena features 2 powered overhead drive-in doors, multiple man doors, power, insulation and good base and dirt for the footing. 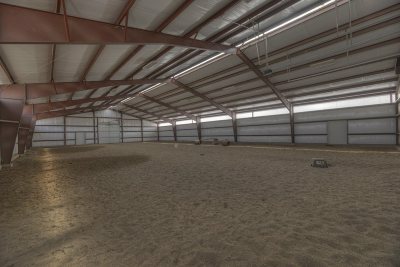 Solid opportunity for your equestrian needs and more!